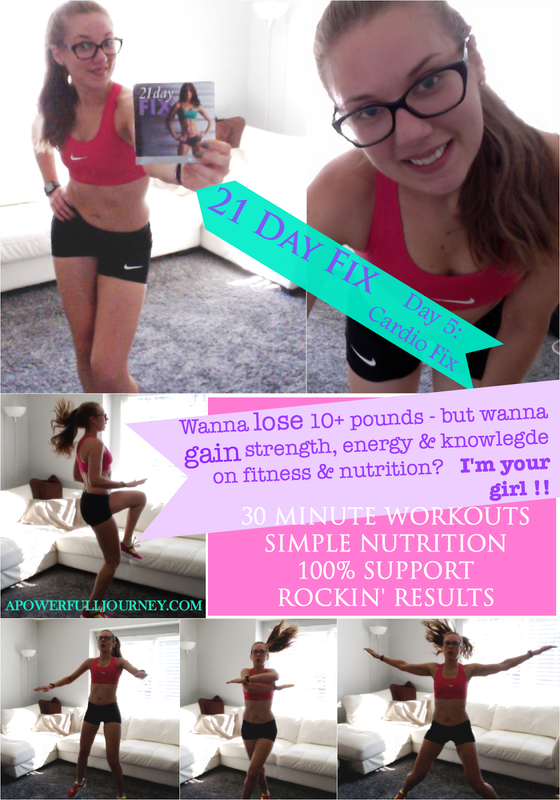 a power full journey: Get Fixed and Fit for Fall -- Challenge Group now accepting applictions!! Get Fixed and Fit for Fall -- Challenge Group now accepting applictions!! Of course it is much, much easier to just look at pictures online or in magazines and think to yourself "I really wish I could look like that!" But actually putting in the work to get closer to your goals is sometimes the fire that I lack -- until my first challenge group where I stayed on track and accountable thanks to my amazing coach and other challengers! If it weren't for that last summer - I would still be unhappy and out of shape - guaranteed! Now what I want is YOU to give ME 21-30 days of your time! If you are willing to stick to the plan, and step a little out of your comfort zone, the hard work and effort will pay off!! All you need to do is get a Challenge Pack and join my Challenge Group - the fun begins *next week* !! If you are unsure about this "Shakeology stuff" that I have drank daily for over a year and am constantly taking pictures of -- DON'T!! You will most likely fall in love with it like I have!! Just try it for 30 days, you can use the entire bag of it, and still get your money back if it isn't right for you! What are you waiting for?! Let's Rock It Out!! Join my team and let's DO this!! Message me for more details -- spots are filling up for the Rocktober Challenge!! Fill out an app to get the process rolling, and read a little more about what Challenge Groups are all about! !